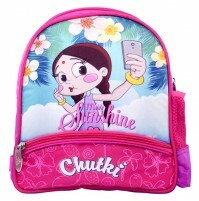 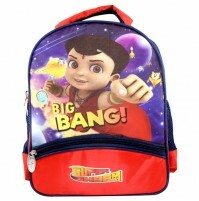 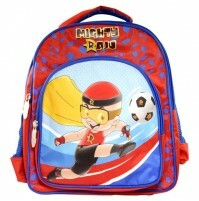 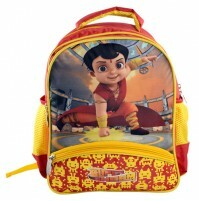 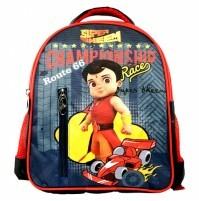 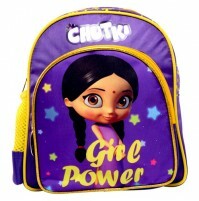 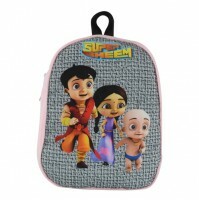 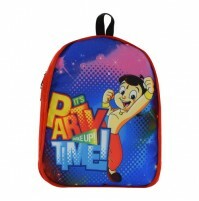 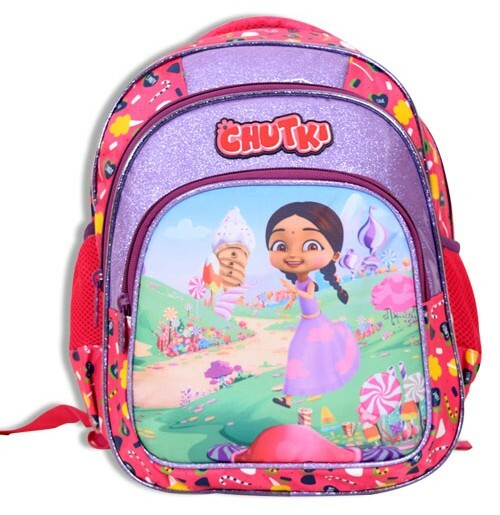 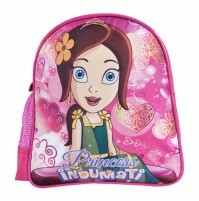 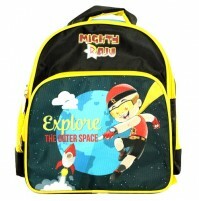 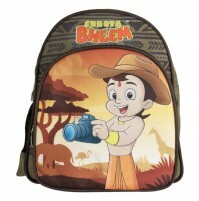 Send your stylish Kid on the way to academic greatness with this trendy Chutki School bag. 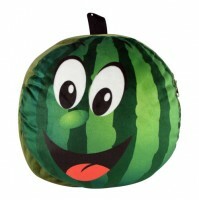 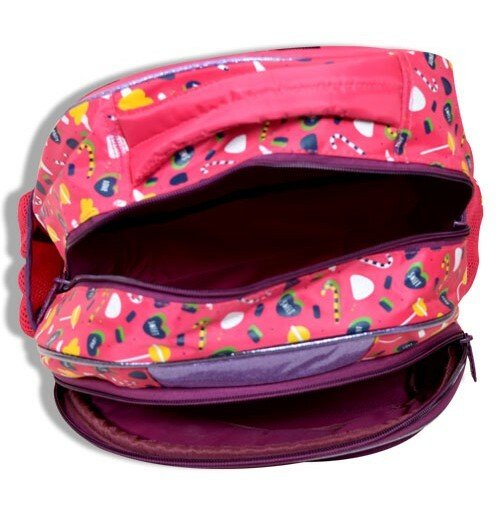 The bag is featured in a perfectly-sized, zippered, adjustable pack. 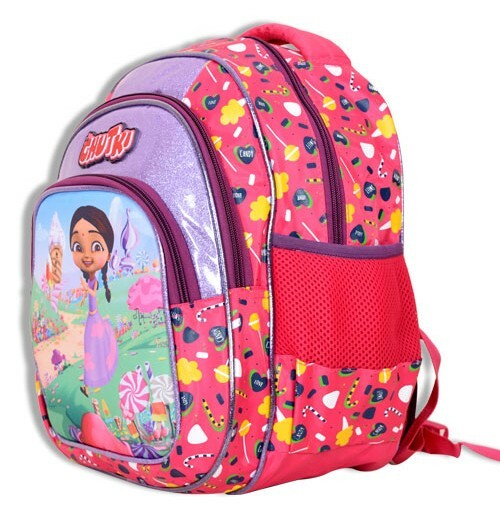 Large enough to hold a binder and notebooks. 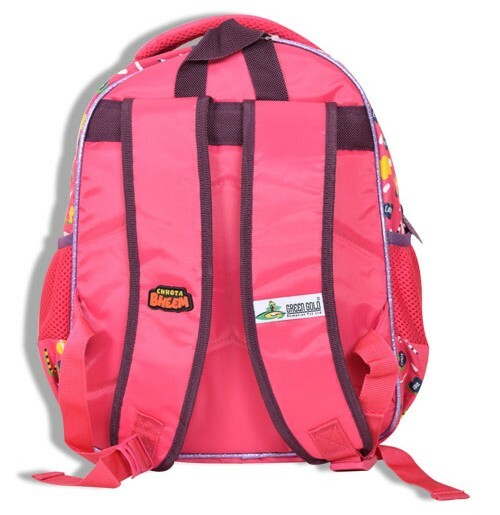 This Bags includes enough pouches and compartments to carry everything they will need for school, including lunch box, meaning they can fit in everything from their books to snacks. 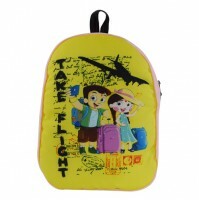 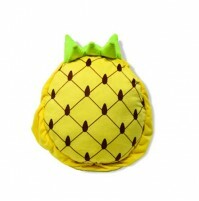 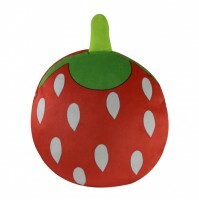 Beautifully designed and helps you pack all belongings in an organised manner and high on style.